Had surgery on sept. 2014 told have clot in right lung, back and sides hurt all the time. Taking blood thinner feeling soar all the time. I was diagnosed with PE on December 11, 2014. I was supposed to be on warfarin for only 3 months and just today I found out I will be on it an additional 3 months. So 6 months total. With all the blood tests I bruise so easily-I get swollen and have a bruise for like a week. Oh well, glad to be alive! Thank you so much for sharing your story. I too have a huge blood clot from my thigh to my leg. Thankfully it was caught before it broke off and moved anywhere else. I have been on blood thinners and out of work for four months. People don’t understand the pain or exhaustion that comes along with this condition. I’m glad to hear it’s not just me. Thanks and I pray you make a full recovery! Hi after a surgery where I broke my leg; surgery involved a rod and some screws the surgery took about 2 hours. Approximately 7 hours later my opposite leg started to swell in the foot and as the hours went by the whole leg was as big as an elephant I describe it as and felt like cement. I was brought down for a Doppler where they found 3 veins were effected. I was lucky as well did not go to lungs. I was put on heparin released from hospital on love of for a month and now one eliquis. My leg is much better some swelling arises after a day of work but a lot better then the doctors expected. I go back in about 3 weeks for another Doppler and hopefully will be discontinuing the medication. Had surgery October 11 clot formed early next morning so be dealing with this for just over 3 months will be anxious for February 23 my next visit with thrombosis. It’s been a hard go but on the road to recovery. Hello Elaine! Hope things are going well. I read your post. I have been researching online about blood clots. My mother formed a clot from her popliteal to her femoral vein after being immobile close to 2 weeks due to a pelvic fracture (no surgery was required for fracture). My mother was taken to the hospital (6/10/17) after her left leg got swollen. She was in the hospital for 4 days and placed on Eliquis. She has severe pain in her left leg at night and her left leg is still swollen about an inch larger than her right leg. We were told she would need to take Eliquis for 3-6 months. Next month she will have an ultrasound done to reevaluate her progress. 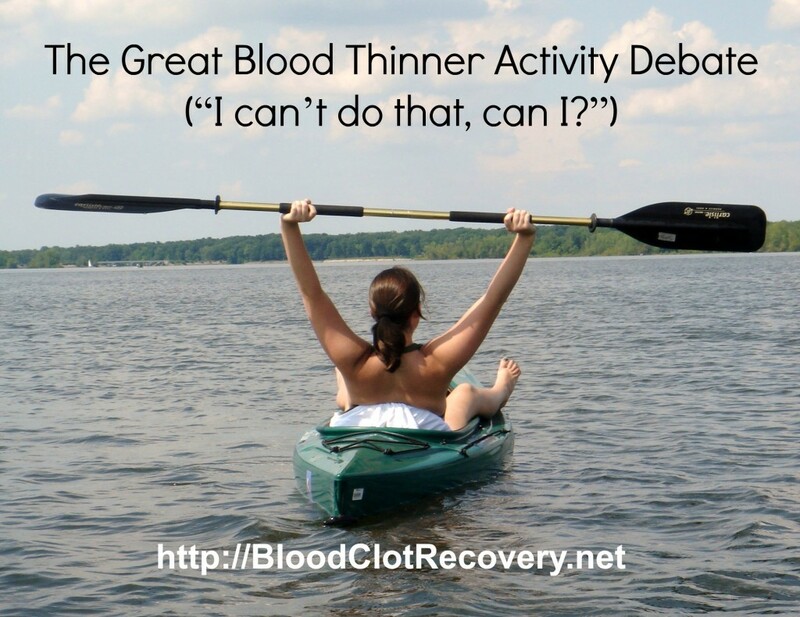 How long were you on blood thinners? Is your leg still swollen? 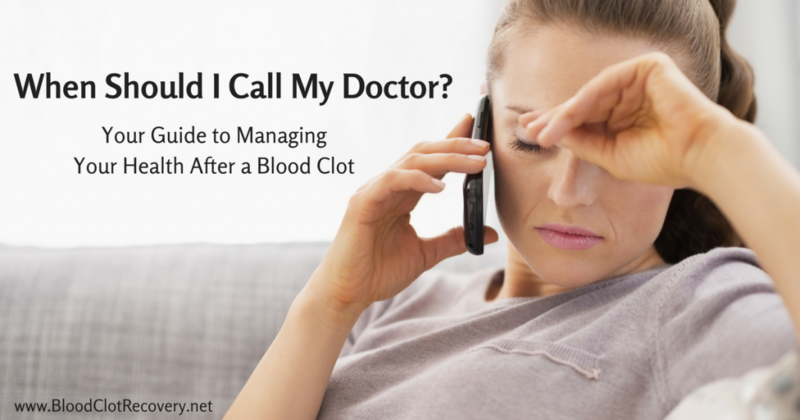 Do you experience pain from clot and if you do what medication do you take to deal with it? Any advice will be appreciated. I have been a spinal cord injury patient for over 10 years. 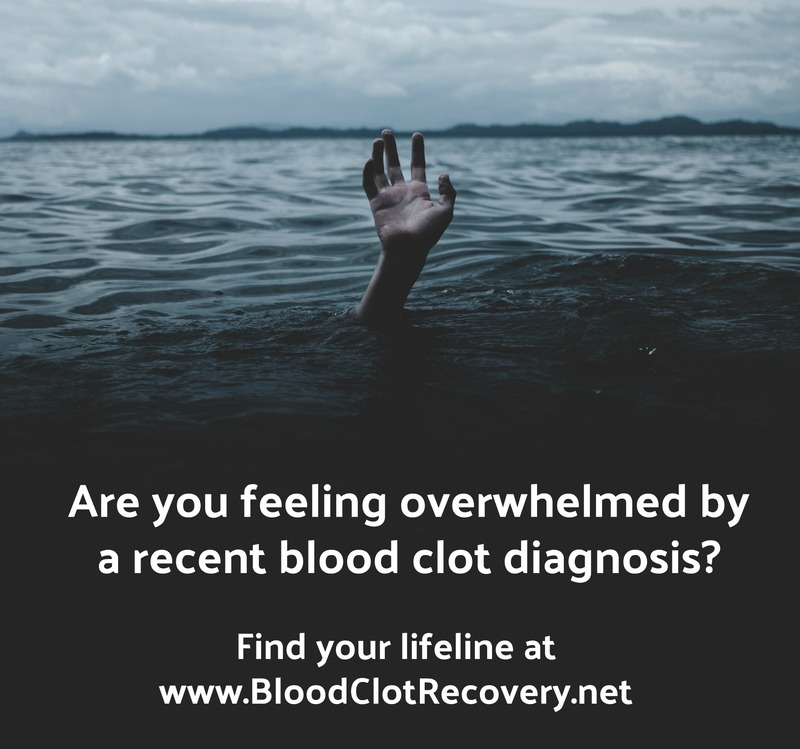 After installing a leg brace in Dec 2016 I developed massive blood clogs in right leg. Been of medication since Jan 2017 and in July 2017 no change in blockage. 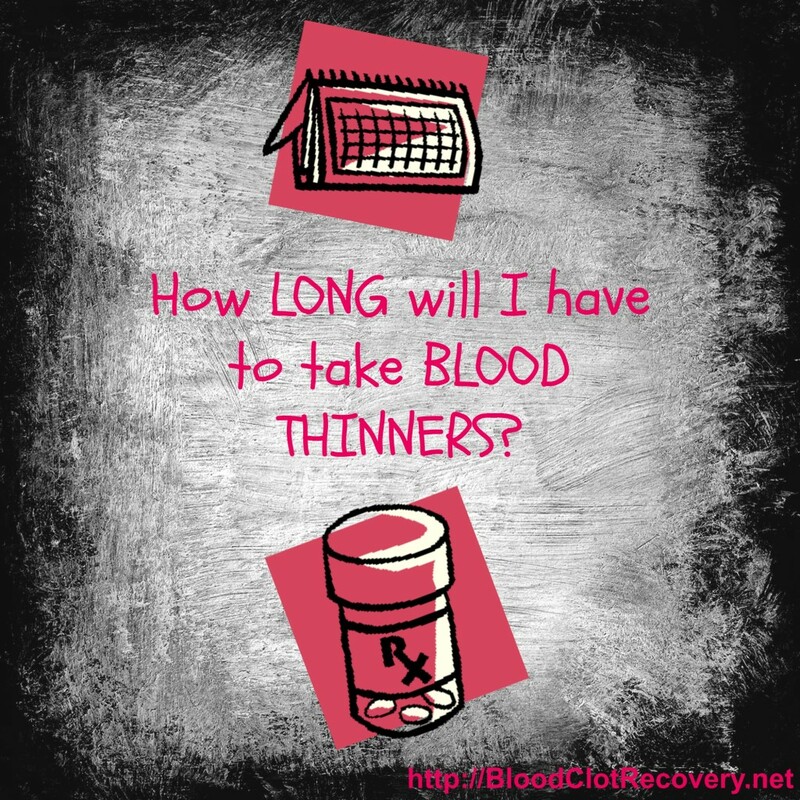 I am concerned about length of time clog has been in place and length of time on blood thinners. Blood Thinner! Sheer Exhaustion….Too Many Meds….not great relief! Anyone with helpful hints out there??? 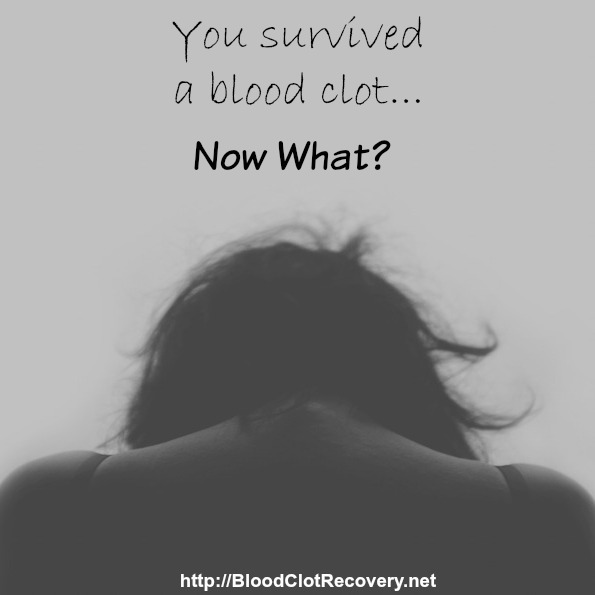 July 23 2015 – put on Xarelto (30 mg) then reduced to 20 mg.
July 19, blood clot has dissolved. Still might have to be on thinner – which doesn’t make me happy at all. Xarelto made me sick as can be; at times I thought I was dying. Fatigue, nausea, muscles aches/spasms, mornings spent spitting blood. etc. Seemed the Xarelto made me more ill than the clot. I was in the hospital for a kidney stone removal in late August. Couldn’t remove due to size and infection. after two days of bed rest after three surgery”s I developed a severe saddle PE that nearly killed me. Put on heparin iv in hospital for three weeks until I could breathe again. Sent me home with tinzaparin innohep to self inject at home once a day in my belly at 30,000 units. Lungs feel much better now two months later but the body aches and muscle pain from blood thinner is ruining my life. Meeting with the internal medicine dr has confirmed it was a provoked PE and my treatment will only last three months. I’m glad to be alive. But the bruising and pain is really holding me back from living. Oh well only two months left and should be back to normal. A leg clot traveled to my heart, slammed into it and broke apart. I now have had multiple clots in both lungs for 14 months and I’ve been taking Xarelto (20mg) every day. My doc says I can go off it now, but I’m not going to. I want to be absolutely sure most of this clot material dissolves (that’s if I last that long). I’ve had extreme prostrate pain and flair ups–very little fits and starts of urination–horrendous constipation that requires mag nitrate laxative, and terrible back aches where I can’t walk for more than 300 feet without collapsing. Trying to mow to lawn puts me completely out of breath in 15 minutes and I have to sit down and hyperventilate. I have water on the calves and ankles that shocks the hell out me at times–I have no idea where that comes from. I have a lump on my lest testicle the size of a large marble. I’m a semi-famous novelist and I’m very static at a desk most of the time (have been for ten years), so now I’m starting a slow treadmill routine and flexing my legs while I write. I’m so depressed I’m at a very suicidal stage because I can’t stand all the pain and multiple maladies anymore. all of this grunting for bowel movements and coughing has started to blow a hernia out of my right groin. I’m 64 and was a body-builder most of my life. If none of my therapy and medications don’t work. I don’t feel like living anymore. It’s not worth it. If this world of pain was too much for Robin Williams, I leaving too. There seems to be nothing left for me anymore except a legacy of books left behind. I don’t think any of you have gone through what I’ve gone through without putting a gun to your head. I’m sorry that my last post was such a downer. I do feel like living because I’m a novelist. I’ll probably need need hernia and prostrate surgery, and I sure am not looking forward to that. I agree with what was said upstream, that nobody can rightly understand what’s happened to us. Heck, it was even a blow to me. God bless and good luck to all of you! I was hospitalized with a blood clot in both lungs (PE) January 9. I was in the hospital for 3 days and was put on Xarelto. I feel good some days and some days I just feel like something is wrong. I’m not in pain I just feel weird. 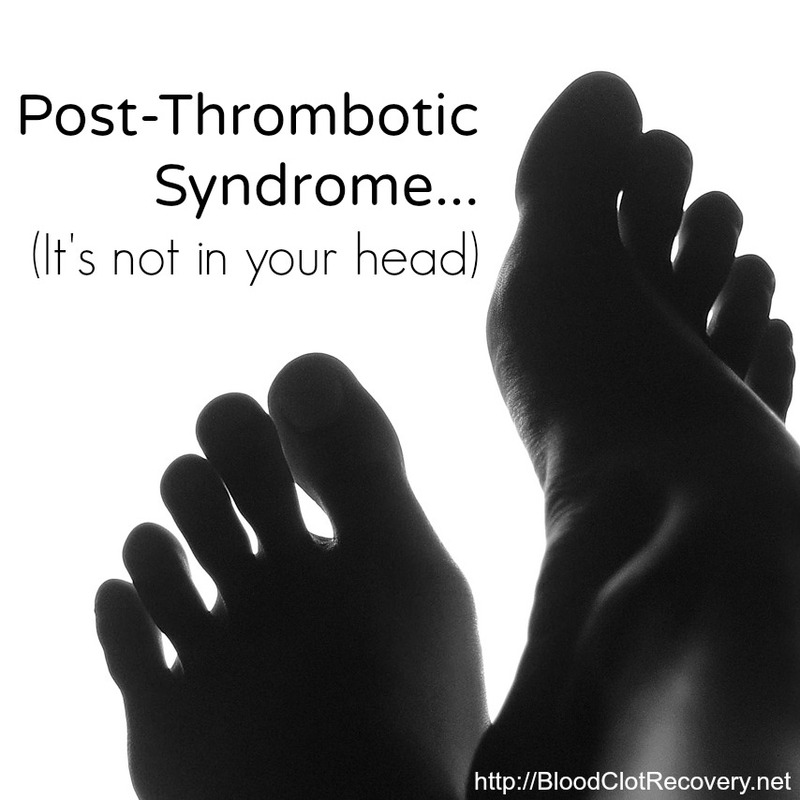 I don’t know if it’s the medicine or just a symptom of the blood clots. I think I’m just having a hard time going from being okay to now having this issue. The doctors didn’t really explain much in the hospital which was very frustrating. I had to keep asking questions and I still don’t feel like I was given enough information. My doctor just kept saying I’m going to be just fine. I have a follow up with my family doctor Monday and I have a long list of questions to ask. I’m glad I found this forum. I have a very strong feeling that Xarelto inflamed my prostrate and I’ve had great difficult with it. They must have pumped 25 to 30 bags of thinner into me over an eight day period which led to extreme prostrate pain and urination every five minutes. It got to be such a mess and cleanup for the nurses, asked to be let out a day early. At $380 a bottle per month and no insurance, my doc took pity on me and supplied with with lots of sample bottles. Does anyone have a persistent backache that won’t allow you to walk for 200 feet without collapsing? What the heck is up to that? Has the multiple clots in both lungs resulted in this terrible ache? I feel like I’m crippled. I am 31 year old male , about 3 weeks ago i was diagnosed with PE . small clots thanks god but cloths nonetheless . I was put through several ultrasounds in my legs and could not find any cause as to why I had a PE , I was put on Clexane for 3 days in hospital then given Xarelto .. at the 6th day of Xarelto my legs hurt like never before and my doctor took me off it and now i am clexane shots 120mg a day . I am searching for a hematologist since the doctor that was seeing me is a cardiologist and has never even bother in checking my blood levels or any underlying causes. I wish you all the best and even tho im fighting with a bit of depression myself lets try and stay strong !!! 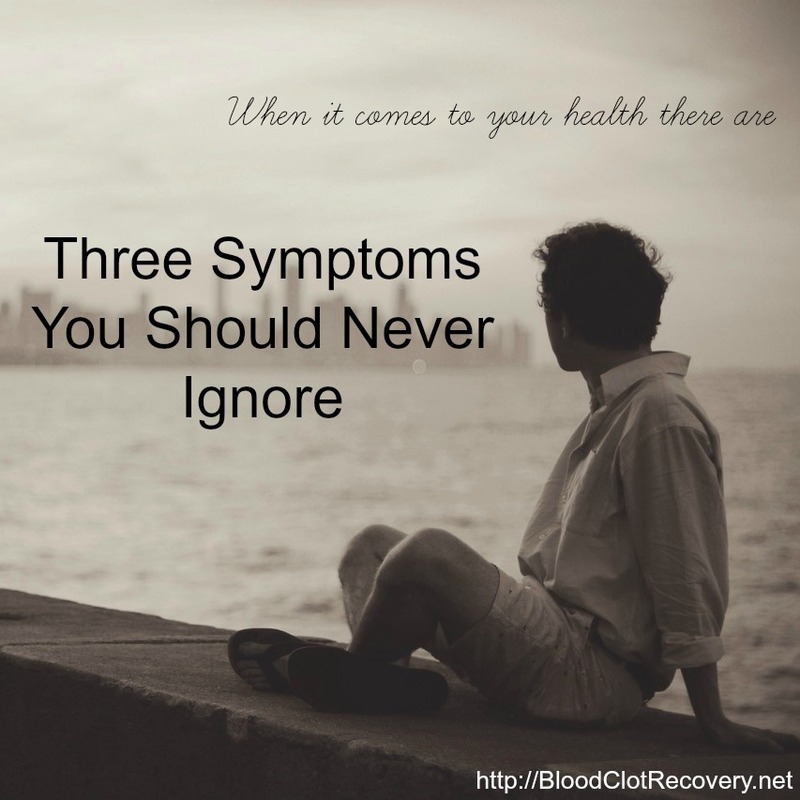 I’m on my second blood clot, I have factor 5 lieden, a blood clotting disorder. 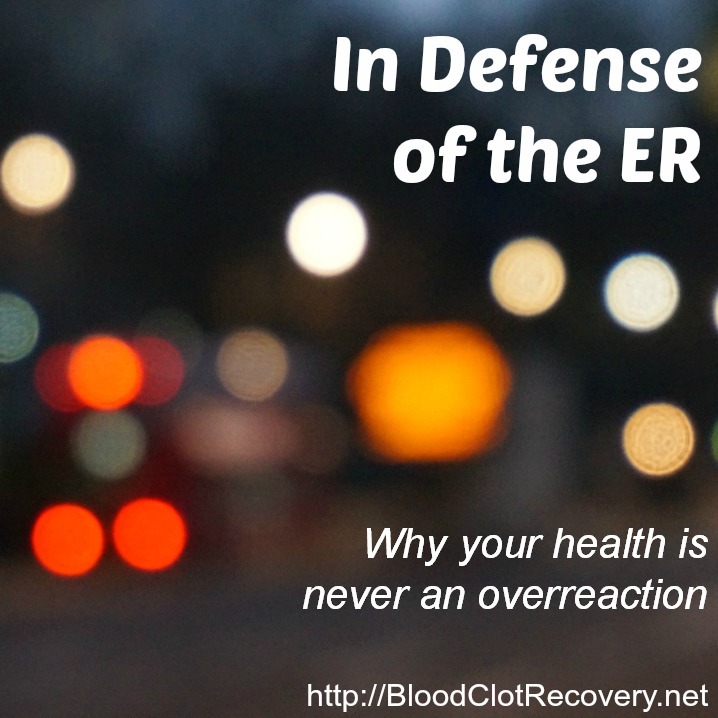 first blood clot, DVT, I was given xeralto in the hospital, then my doctor continued it for six months. I had a terrible time with it., blood in stool, magnified arthritic pain, swelling of the leg. Couldn’t stand it, told my doctor I wasn’t taking it anymore after the six months. Advised to stay on it, but I started taking asprin, a whole full strength one. After one year it was back to the hospital second blood clot. Now I’m on eliquis. It’s been two months and I can’t tell I’m on it. I had to give up all supplements, vitamin c and d, fish oil, but I can’t tell I’m on a thinner. I been on Xarelto 20 mg for 8 years now. Have issues but was told I at risk not taking the drug. Is this bad for me? I was diagnosed with a PE about 5yrs ago in my right lounge. I believe that one was self induced as I was rubbing a certain makeup remover on my body to extract water to cut weight for a BJJ tournament. After doing that for about a week I noticed it was hard to breath and for about two days I was coughing up blood. I went to the hospital and they ran all the test and came back and said I had a PE in my lounge. They put me on blood thinners and after discharge I was on them for about 3 months. After that due to them knowing the cause they cleared me and I didn’t have to take it anymore. Fast-forward and about 5 days ago I was in the hospital because of another blood clot in both my lounges. They put me back on blood thinners (Xerlto) and ran all their test again and all test came back negative to what the cause was. Now in about 9 days I have to see my hematologist to run other blood test to see if this a genetic disorder or autoimmune disorder. Either way they are telling me I have to be on blood thinners for the rest of my life and that I can no longer do Brazilin Jujitsu (do to being a contact sport). I would like to know if I can eventually move to more natural blood thinners (green tea, Ginkgo Biloba, Vitamin B3&E, ginger, turmeric, etc)? And can I still do Brazilin Jujitsu as I love the sport and have been training for over 10yrs now? 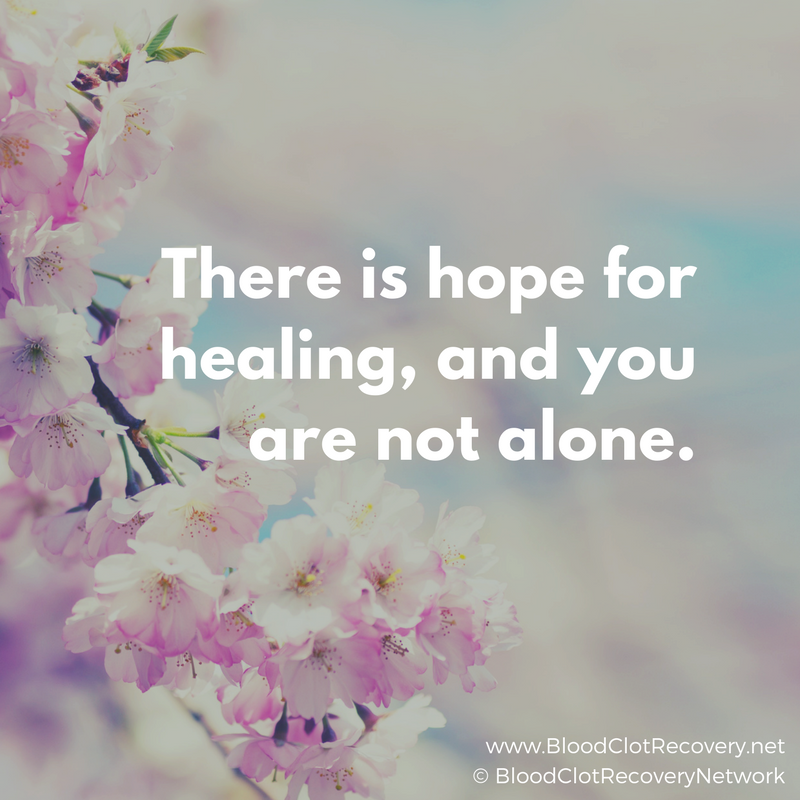 Thank you all for sharing all your stories as it has helped me feel I am not alone! I am so glad to have read these posts. I had PE four years ago. Was hospitalized for 6 days and given heparin. I was then put on Xarelto for 6 months only. In July of 2017 I passed out several times and could not breathe. 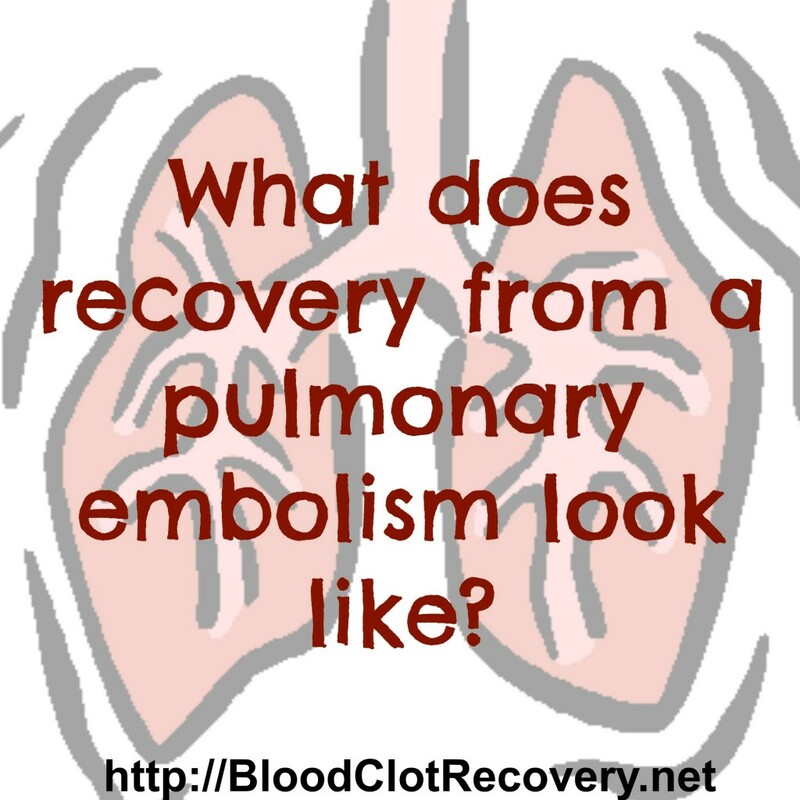 I was again admitted with critical PE, after they found huge clots in both lungs. I was told over and over they don’t know how I survived it. Nonetheless, I did and I’m very grateful. So now I am on Eliquis. I experience exhaustion more than normalcy and I am losing hair at a rapid pace. I’m told I’ll be on the med for life now. Does anyone experience the hair problem too? Ism exhausted and in alot of stabbing pain. I do loose slot of hair also. It might be the stress. I am on dvt number 4 in my legs. I was on warfarin for 4 years and doctor finally changed me to xarelto. I have been on it now for a year and a half. Long story short I started noticing my left leg was swelling more than usual and was very stiff and hurts. I waited about a month and a half to get it checked thinking I am on xarelto I couldn’t have another dvt. Well I do. My leg is very inflamed to the point of being told it was difficult to do the ultrasound because of the inflammation. I found out that xarelto can be affected by some medications. I now have to take lovenox injections 2 times a day for 6 weeks then be put on something else. Point to my story is be vigilant. You know your own body and if you think something’s wrong, best to get it checked out. 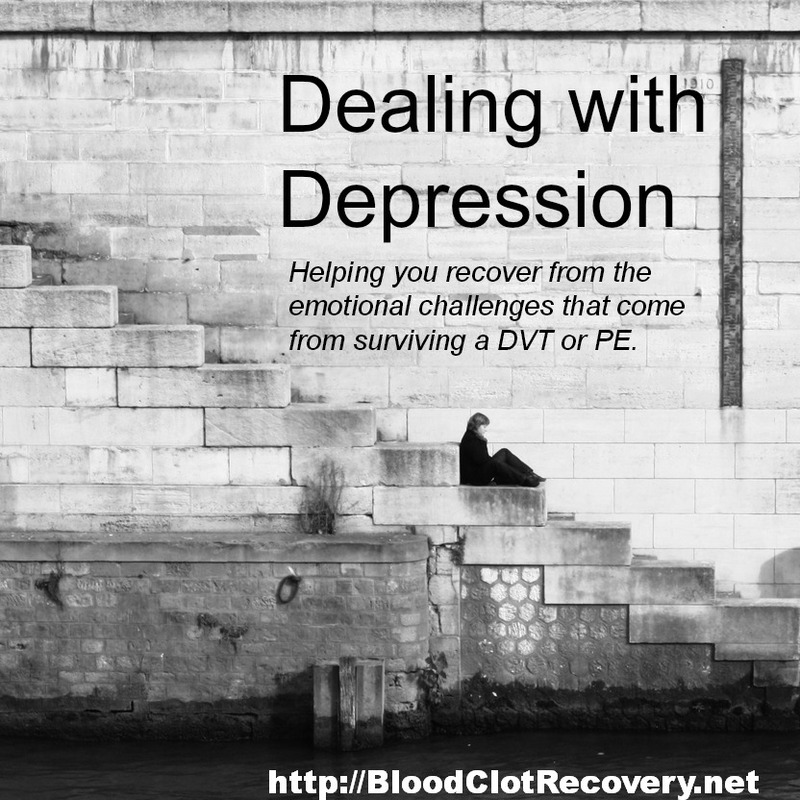 I got a dvt in my left leg when i was 17 and a half, it was made up of 3 smaller clots blocking behind my knee in my calf muscle. Not sure how i got it, my boyfriend at time used to beat me up and had previously punched up my leg and it was so badly bruised that i couldnt bend it. At time after 3 weeks of pain it got to stage that i couldnt walk at all. I went to drs and she told me i had pulled a muscle in my leg. I knew this wasnt the case so i got an appointment to see a different dr who sent me straight to hospital where i was told its a dvt. I was on birth control pill at time so drs blamed pill for the dvt. Then a few years later when i was about 20-21 i was getting pains in my stomach and my leg was swelling up again, i got tested and they found a blood clot in left side my abdomen, they explains this off as part of my original clot breaking off and traveling. Ive had swelling of my legs since and had it checked but no signs of blood clots. Now recently im ages 34, i was getting pains in my stomach and back, chest and side. I had a cough and bit of a cold, but i kept coughing and was getting really bad pains in my chest and could hardly breath and my heart was racing. I went to a and e as drs was no help. And as id had dvt before they rushed me through gave me lots of tests and asked me lots of questions, i had blood test, ecg, and xray, a urine test, they said to me they think ive just got a bad chest infection, bit as ive had clots before they wanted to send me for a ct scan just to be sure, then after that and after 5 hours at a and e they finally told me that i have a small clot in the right lung. Do i know how or why i keep getting clots, answer is no. They think there must be a reason as this one is on right side this time and its been years apart. So im on blood thinners for 6 months in alot of pain can hardly do alot and keep getting short of breath. Cocodimal was helping but taking 30/500 at full dose for more then 5 weeks is doing more damage then help so ive got to cut back on them and hope pain doesnt go back to how it was. I had another ct scan recently and they called me in saying looked ok but it didnt come out too good, and ny liver looked inflamed and that i may have a lump or swelling in my thyroid gland on right side. So ive had a blood test to see if i have a thyroid problem, i have to await the results now, if isnt a thyroid problem they may have to take a biop of my neck, think that involves taking a syringe of liquid out of my neck. They also want send me for an mri scan now, have to await a date for that. Dr said my liver maybe inflamed from taking cocodimal so long in a row, that i should cut down and try just take paracetamol, or that where ive taking it on an empty stomach, or im not sure if it was from drinking few days before ct scan may made it inflamed or that blood thinners. Either way it sounds like i could be worse then just a blood clot on lung, il just have to wait and find out. But i agree it is really depressing, as now have no job, or money coming in and im not sure how i will get any money coming in so its scary. I can hardly walk that far or do any kind normal activity’s without having to rest or getting out breath, ive spent most last month in bed, from pain, so not looking forward to cutting pain killers down either. I had multiple PE both lungs June 2016. I was put on Warfarin and told there is a 2 year protocol as they don’t know why or how they came to be. I was in the hospital for 4 days. 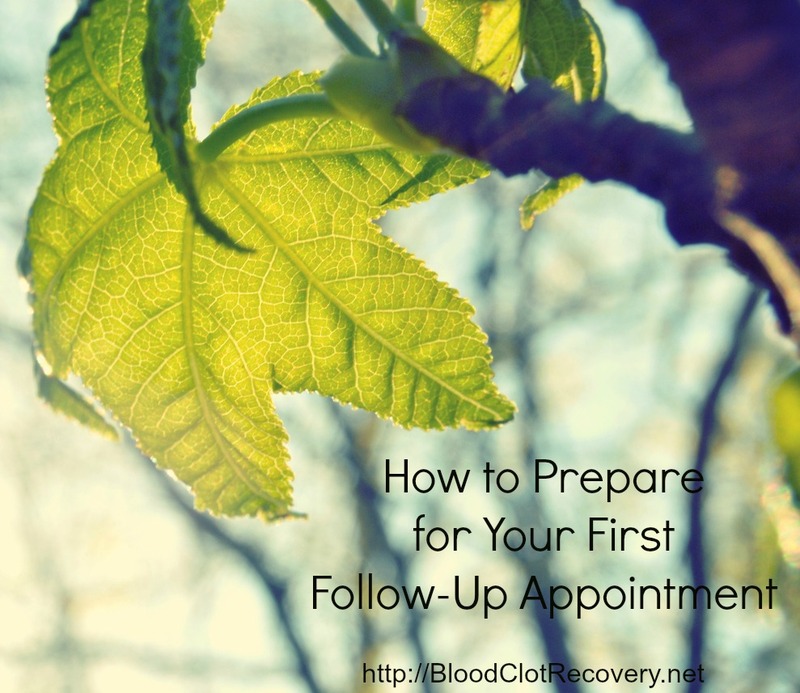 I have had blood tests from weekly to biweekly to monthly. I think the worst part for me was the weight gain. Most was in the beginning when they didn’t want me too active as I needed to “rest” my lungs and let them heal. 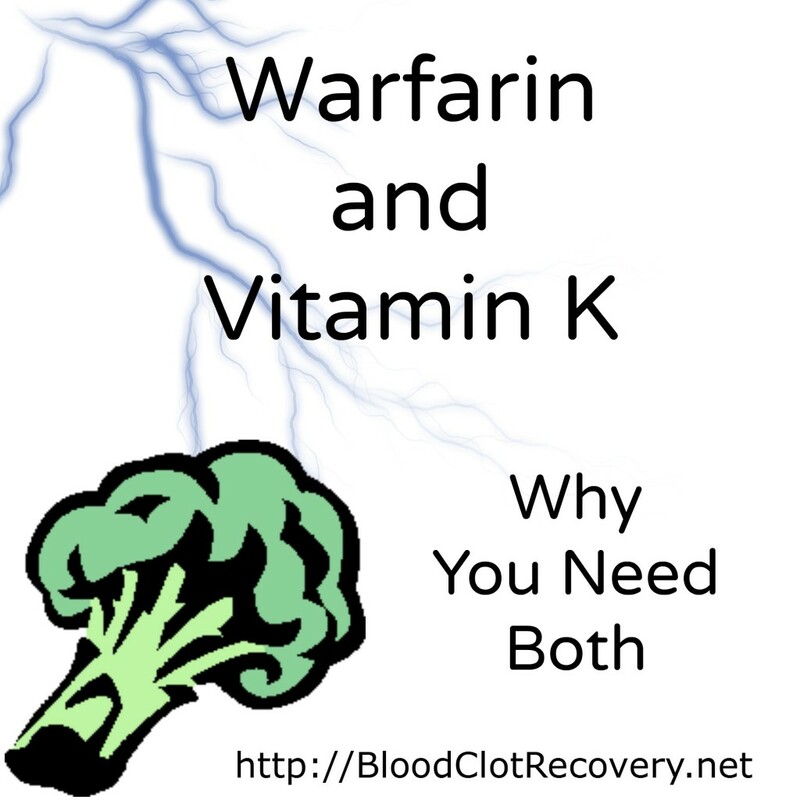 I am in the home stretch of my 2 years, and am hopeful I can be done with the warfarin. I have arthritis and as we all know the meds that help with the inflammation are a no no. I would much rather spend the rest of my life taking aspirin to keep blood thin and it would also help the arthritis, but doubt I will be able to do that. While this is all frustrating, I am glad to be here to tell my story. Had both knees replaced. Had left redone because doc put in wrong size bottom part. After surgery my knee hurt so bad. Was swollen and stabbing pains. I feel like I’ve gone backwards. I was supposed to have a small surgery and had to cancel. Now IAM limping and sometimes can’t move my leg up or over the bed with out assistance and pain pill. My hubby was in room when doc did ultrasound. He doesn’t think they were sure they actually saw a blood clot.Also he doesn’t want to pay for Eliquis if I don’t need it. Which he leans to I don’t. Doc says I do. Yes my leg is swollen and hurts and burns and sharp stabbing pain. So I wonder how do I get a definitive test? I just don’t know if I can continue taking Eliquis! It is making me so sick from nausea, dizziness, muscle tremors, leg and arm weakness, insomnia, and intense anxiety and less-intense depression. I have a popliteal DVT that extends into my calf. I started on Xarelto, which had horrible side effects for me in the beginning, got better for a couple of weeks, then came back in full force to the point I couldn’t take it and asked for the change to Eliquis. My doctor has given me the option of going to 325 mg aspirin. I am 8 weeks into 3 month treatment. I am tempted to take the aspirin option with natural supplements for anticoagulation. Is this too dangerous? I am a Valet in Las Vegas. About two weeks ago I was running around doing my job and I started noticing a sharp pain in my side (rib cage area) . By the end of my shift the pain was extremely bad and I was having trouble catching my breath. Two days later I went to doctor and she said possible kidney stone. That night suddenly my left lower leg (mainly calf area) starting getting sore, heavy and then swelling up. The next day I went to a different doctor who gave me ultra sound and CT scans. I have a DVT that runs down my entire left leg and a PE in my right lung. He sent me to Emergency when this was discovered and believe it or not…they offered to let me go home after only being there for maybe two hours. The emergency doctor said he would give me Eliquis to start taking and if I didn’t feel I needed their observation, I could go home. Everyone I’ve told of this says they can’t believe he allowed me to leave so quickly. Any opinions from any of you?? Anyway, I’ve been feeling ok. I still have some leg swelling for over a week now but it seems to getting slightly better. The pains in my side and back from the PE have subsided some too. I’ve had a follow up with my primary doctor and she doesn’t want me going back to work yet. 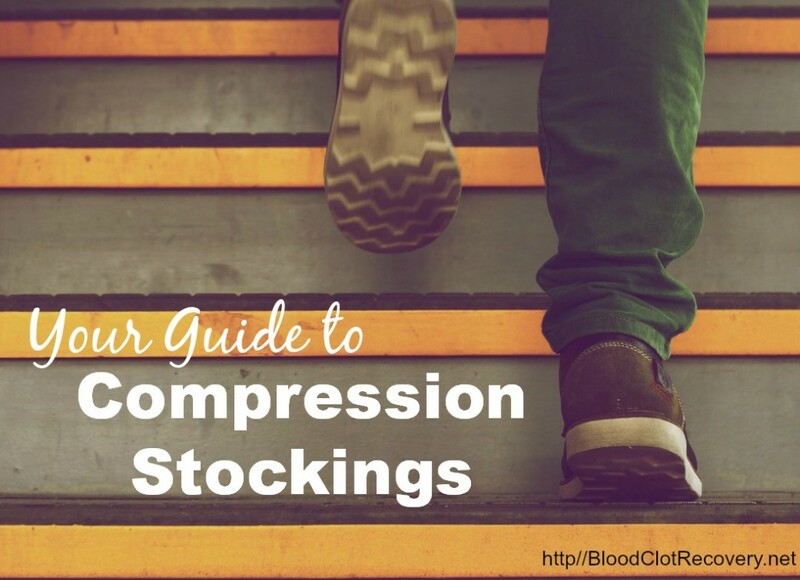 I’ve been going on some long walks etc… wearing a compression sock all day..and then resting my leg at night. It doesn’t hurt me to walk and I’ve even experimented with some very short 10yd jogs. Like I said…my Valet job includes some lite running and being on feet most all day. The Eliquis seems to be working as the circulation in my leg seems a little better. If my doctor will give me the release, I am thinking of going back to work in one more week. If you have any comments or opinions on my story, I’d be happy to hear. 8/26/2018, DVT lower left leg and PE, clot in right and left lung. Warferin 7.5 for less than 1 month. Had catscan 9/23/2018, PE clots GONE. 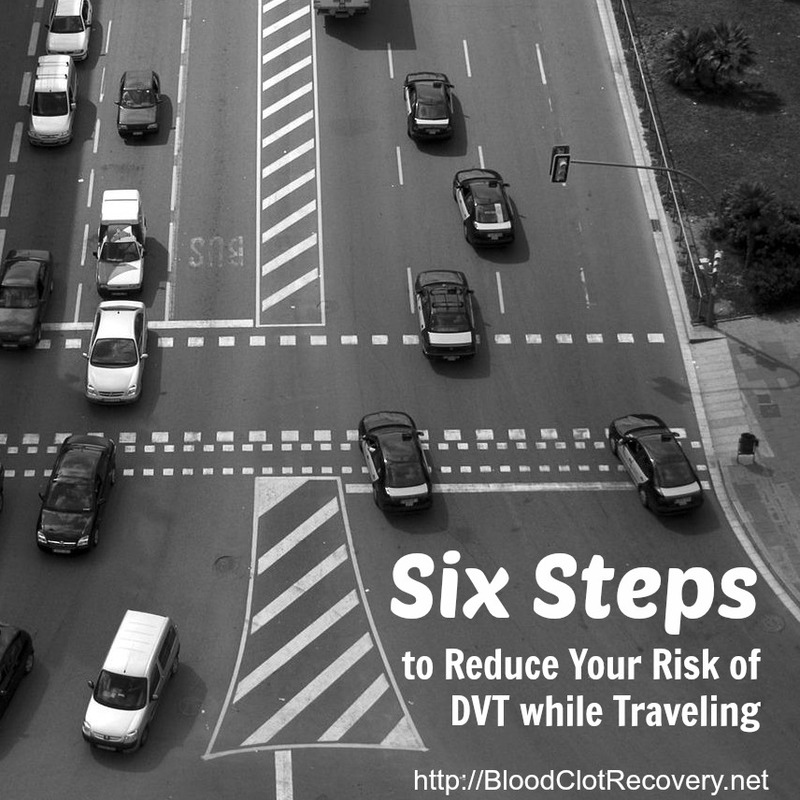 Waiting to hear about DVT.